QUESTION: Will grounded theory be further addressed in the research? ANSWER: Yes, further focus on the nuances of Grounded Theory research methodology and development of associated expertise is required throughout the process of doctoral research. More specifically, a thorough review of the work of leading thinkers will be developed, from early theorists including seminal texts, contrasting and comparing the different forms of grounded theory, the analytic debates of Strauss and Corbin, through to Robert Yin and Kathy Charmaz whose methodology addresses true emergence. QUESTION: How will the Research Problem be validated? ANSWER: Validation of the research problem is required in the Research Proposal, incorporaing unique perspective as a practitioner in the industry, addressing the confusion, complexity and pace-of-change of purposeful innovation – developing a sound research problem. QUESTION: Will Qualitative Data Analysis skills be developed? ANSWER: Yes, qualitative data analysis has been incorporated into the Research Plan to plan future development of qualitative data analysis skills such as Nvivo; skills which will be required in 18-24 months at an appropriate juncture in order to undertake analysis. QUESTION: What is the Case Study approach? 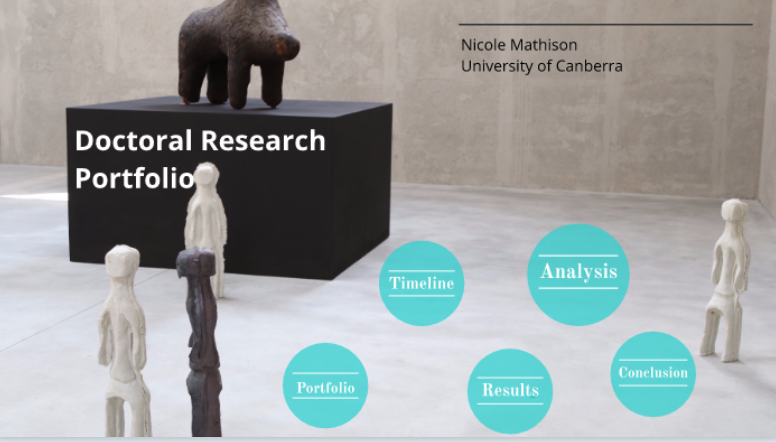 ANSWER: Further reflection needs to be made in relation to use of case studies within the context of the research, formative approaches have been discussed and are documented elsewhere in this site. Further questions in relation to the Doctoral Portfolio are welcomed and will be incorporated into this post as received.